Welcome! I am a native Turkish speaker who is experienced in Turkish English translation. I can provide high quality translation with on time delivery guaranteed. I am an engineer who is passionate about building robots and programming embedded systems. I have over 4 years of experience with robot building, microcontroller programming and PCB...Read moreI am an engineer who is passionate about building robots and programming embedded systems. I have over 4 years of experience with robot building, microcontroller programming and PCB design. 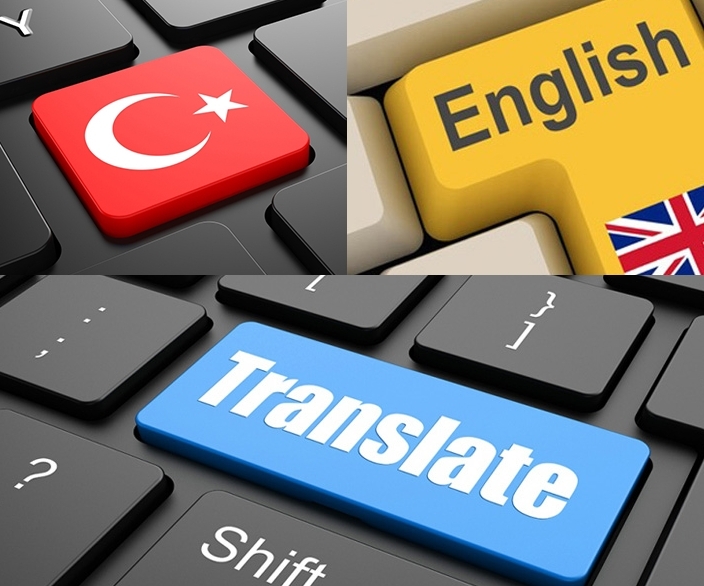 I am also native Turkish speaker who is experienced about Turkish English translation.